We use advanced design concepts, scientific management techniques, high quality and convenient service to create satisfactory product for users. 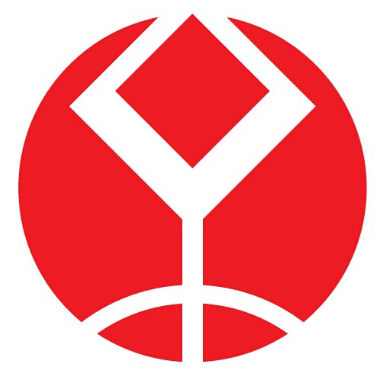 Actively participate in domestic and international market competition and cooperation, and established a good relationship of cooperation with domestic and foreign merchants, adhere to the quality principle of good faith, the pursuit of excellence, manufacturing high quality product, to create an internationally competitive brands. 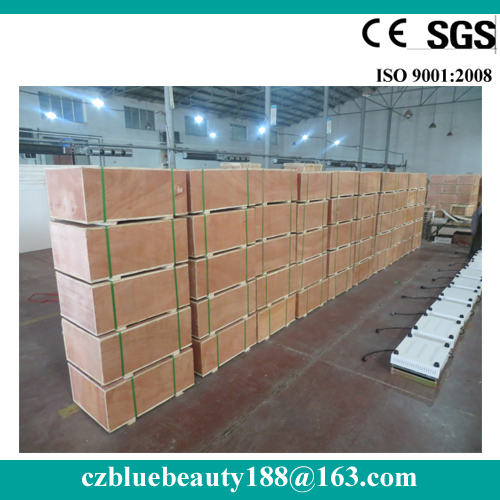 Blue beauty brand is flying out of the country, to the world. 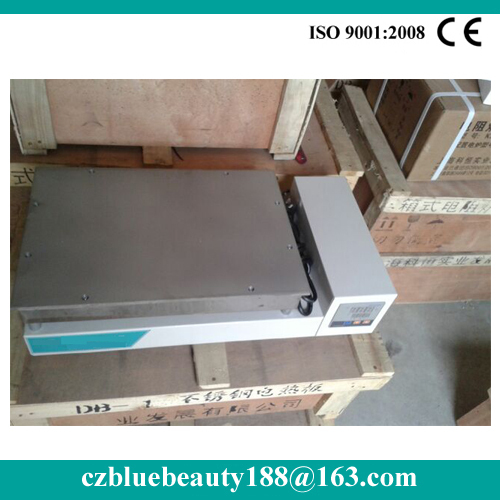 hot plate equipment for laboratory, This product is suitable for the heating of the samples in agriculture, forestry, environmental protection, geology and petroleum, chemical, food and other departments and institutions of higher learning, scientific research units. 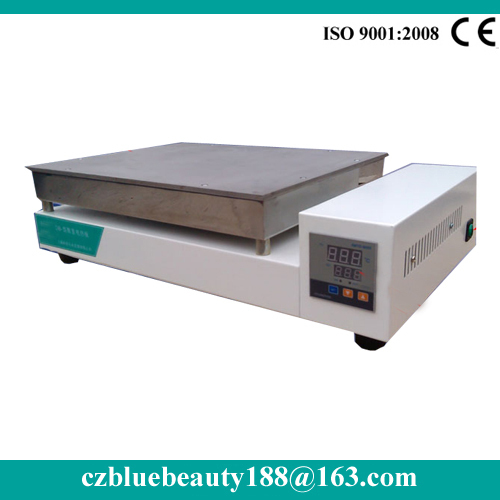 Looking for ideal Hot Plate for Laboratory Manufacturer & supplier ? We have a wide selection at great prices to help you get creative. 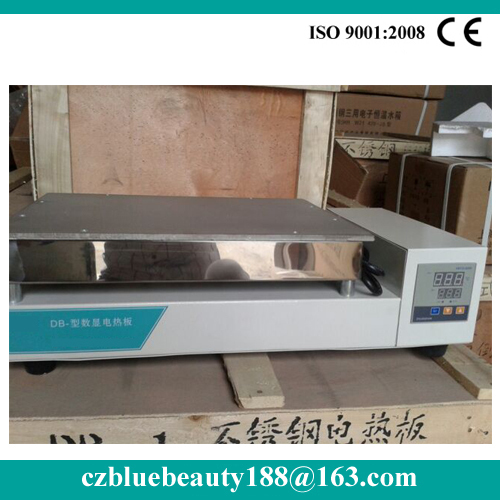 All the Lab Hot Plate are quality guaranteed. 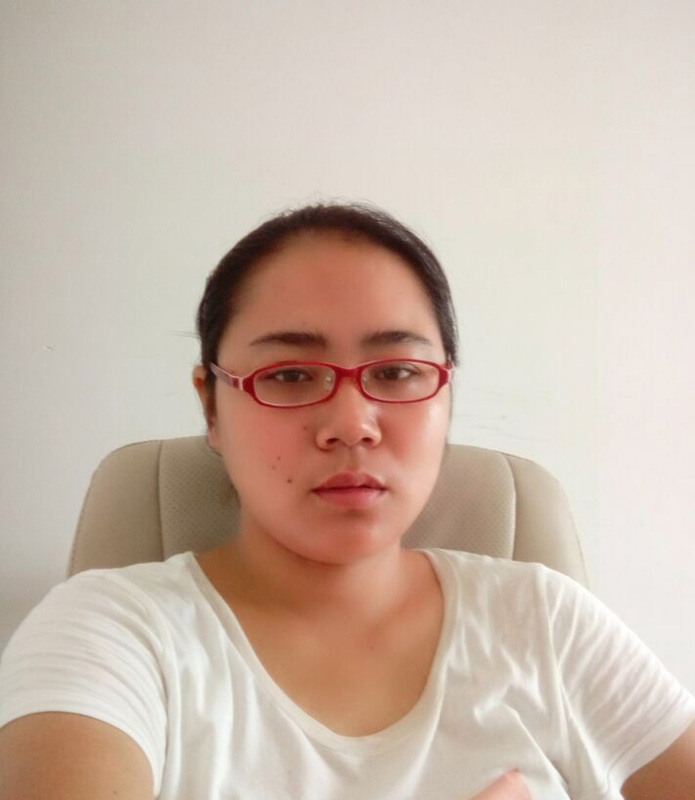 We are China Origin Factory of Hot Plate Chemistry. If you have any question, please feel free to contact us.